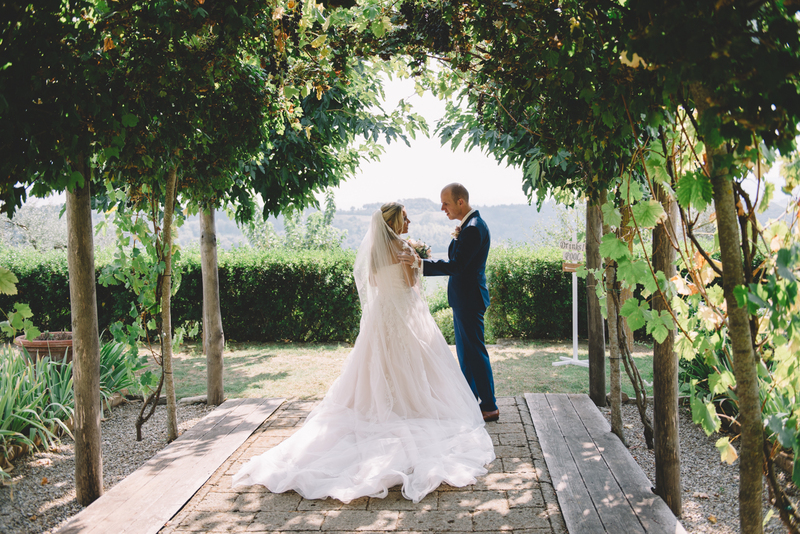 The best Tuscany has to offer ! 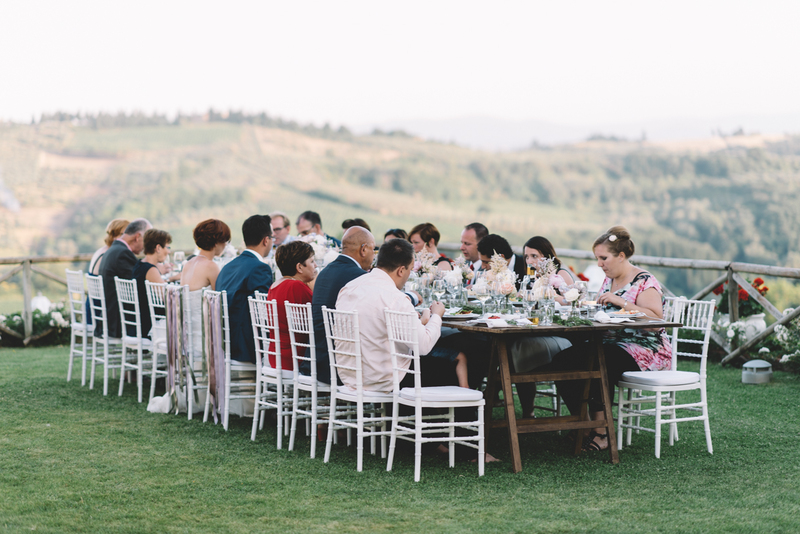 One of the most important part of a Tuscan wedding is the venue. 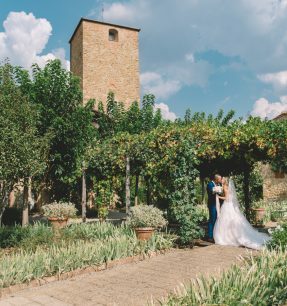 Tuscany Loves Weddings will be happy to introduce you to a number of beautiful and typical Tuscan venues, that will meet your wishes. All venues are personally selected, visited and tested by our team. 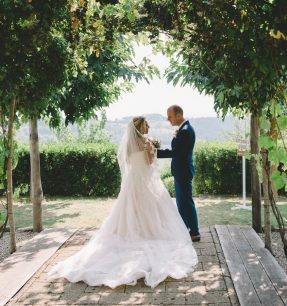 We do not only organize and plan your destination wedding, we also style your whole wedding day. 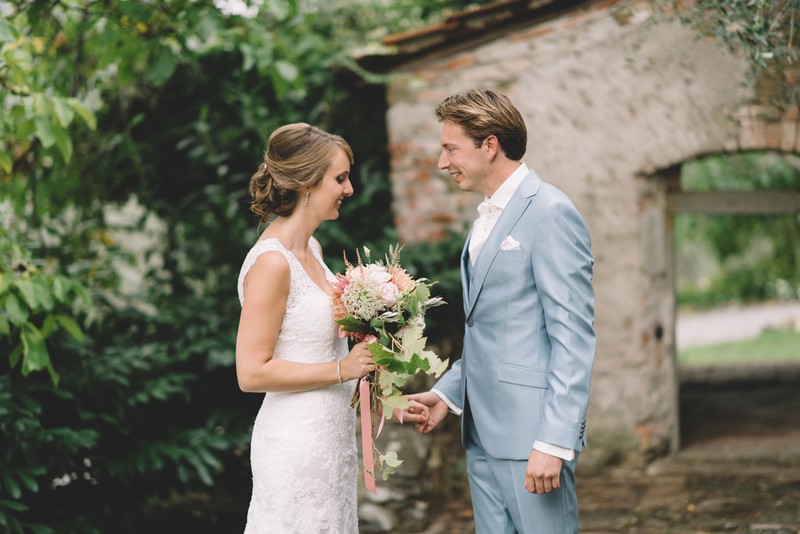 The styling is one of the aspects of your wedding day that we love to give some special attention to. 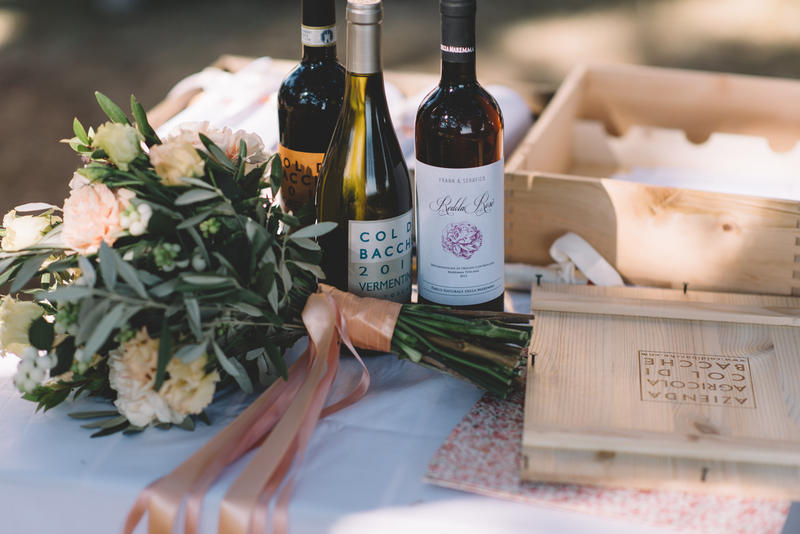 One of the most important services we offer is the close cooperation, and therefore the perfect coordination, between the wedding planner, the wedding stylist and the wedding photographer. Our team has been working together for several years now and our services are perfectly coordinated. Our collaboration is our strenght and will give you a solid foundation. 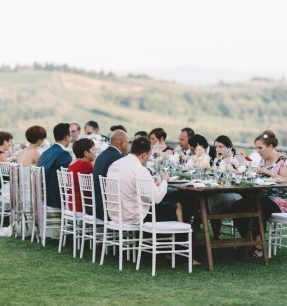 We will create a true Tuscan wedding, filled with amazing and unforgettable memories, not just for the bride & groom, but also for the guests. Would you like to know more about our team? 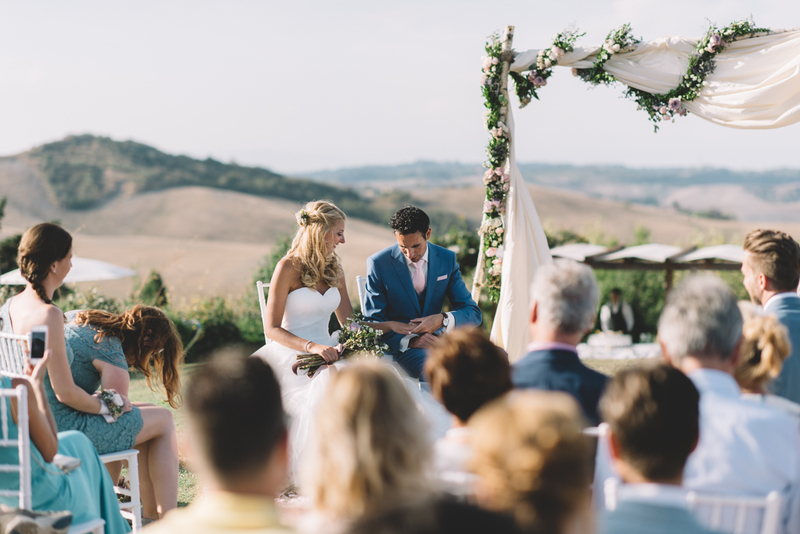 Organisation and coordination of your wedding day;the Tuscany loves weddings team will be with you all day. 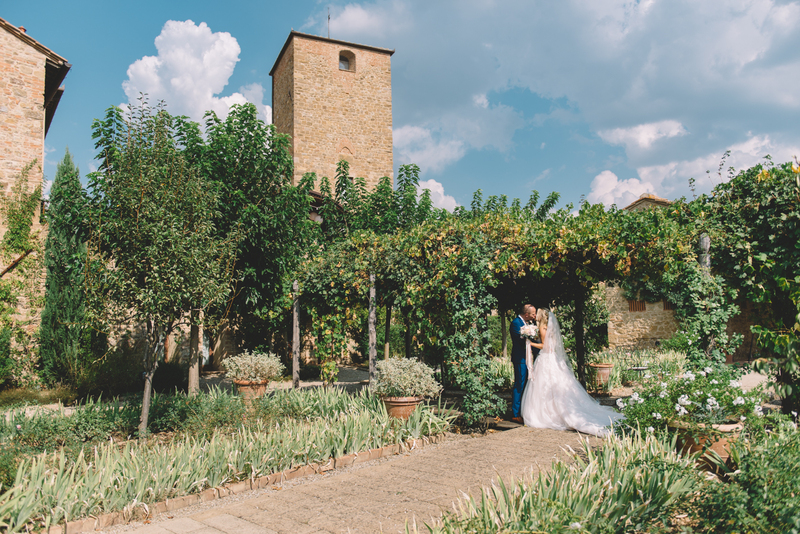 We offer you a huge choice in typical Tuscan wedding venues. Organisation of your civil wedding. 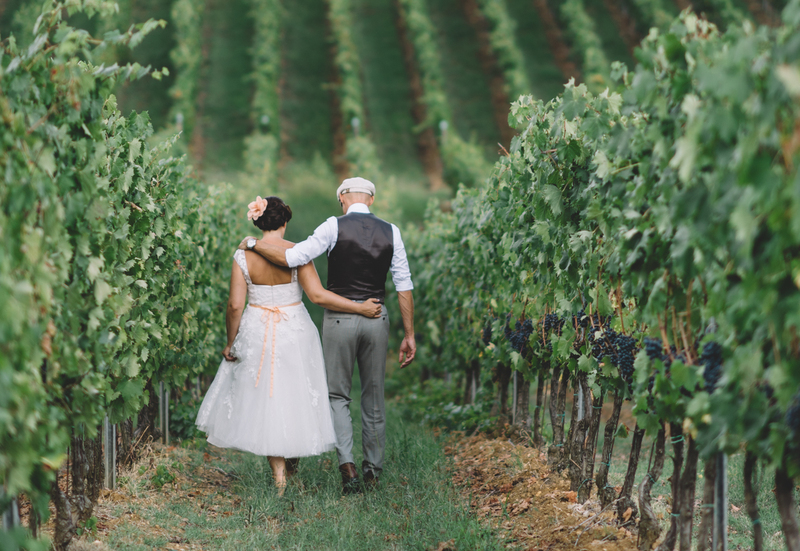 We would love to introduce you to some beautiful and unique wedding locations. Yes we do! 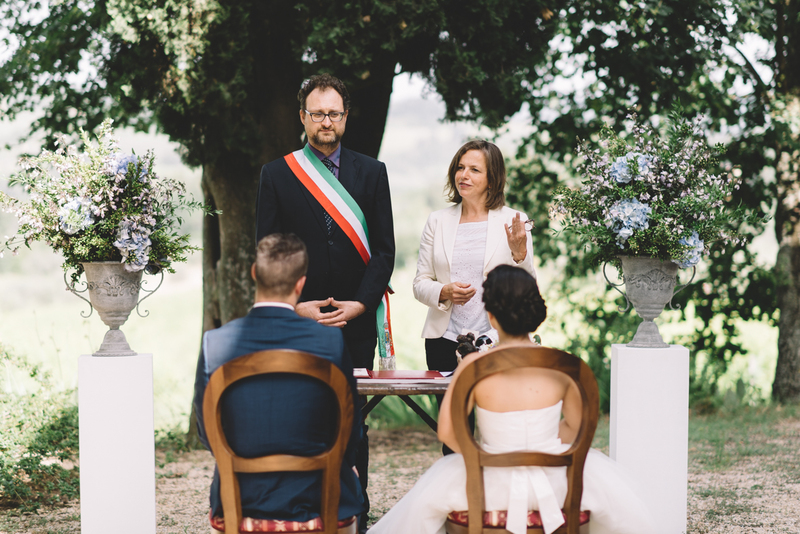 organize a symbolic ceremony with an English speaking celebrant. Do you need transfers for your guests ? Our team will organize it for you! 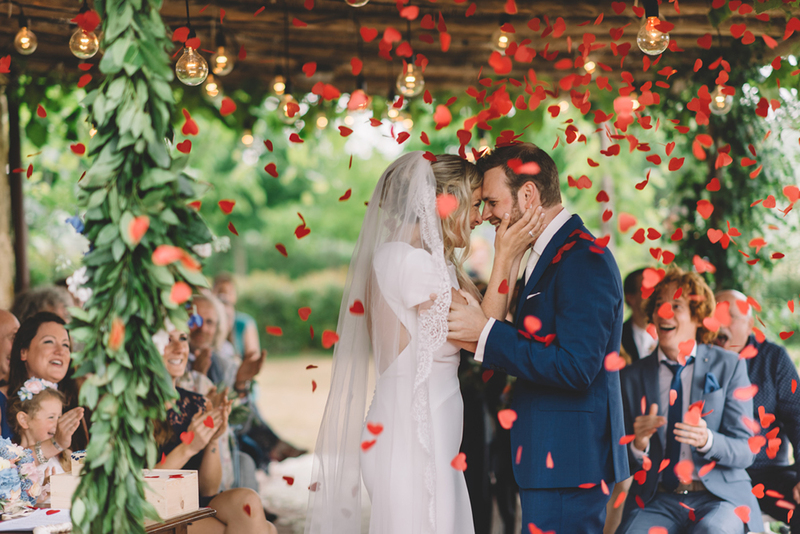 We can take care of all the music moments during your special day. 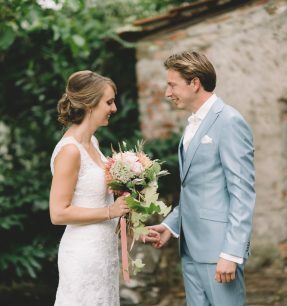 We would love to introduce the bride and her guests to the right hairdresser and/or make-up artist. If you book your venue for more than 1 day, we can organize different activities for you and your guests. 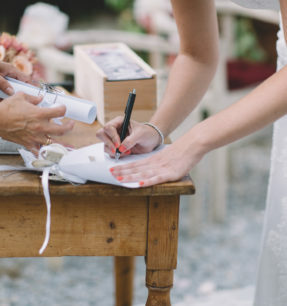 For every wedding we make a detailed time planning and scenario for the whole day. 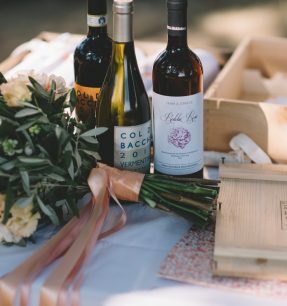 We can organize all your catering moments, from a pizza party rehearsal dinner, up to the wedding dinner, and more if needed. 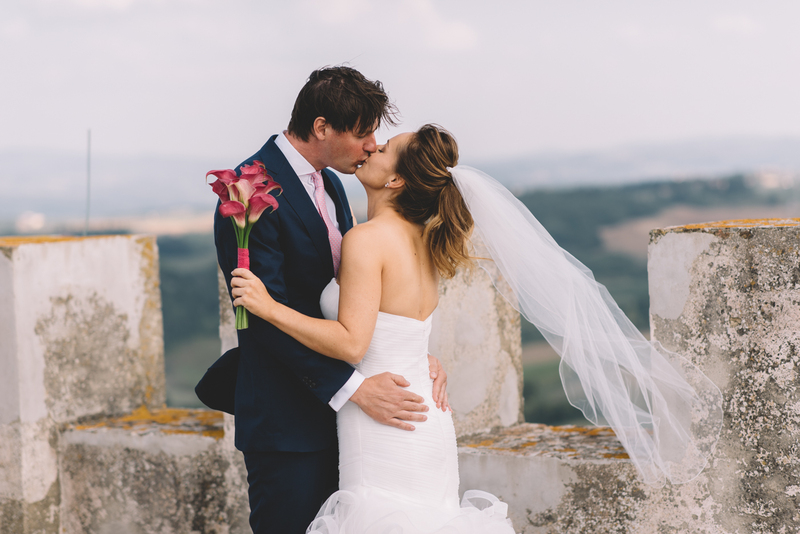 We keep in touch with the chosen venue and/or location and all other suppliers. 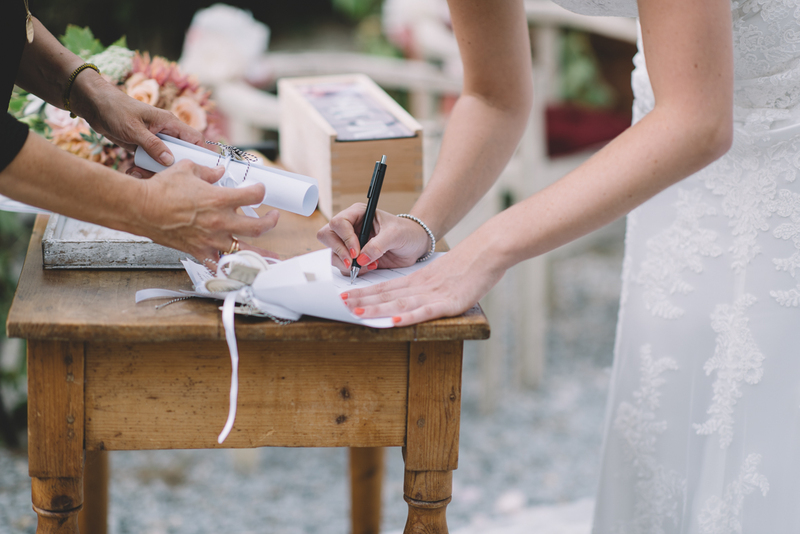 The coordination of all the suppliers will be one of our biggest tasks on your wedding day ! You can always contact us for solutions, ideas, tips. And much more… so don’t hesitate to contact us for more details on our service.